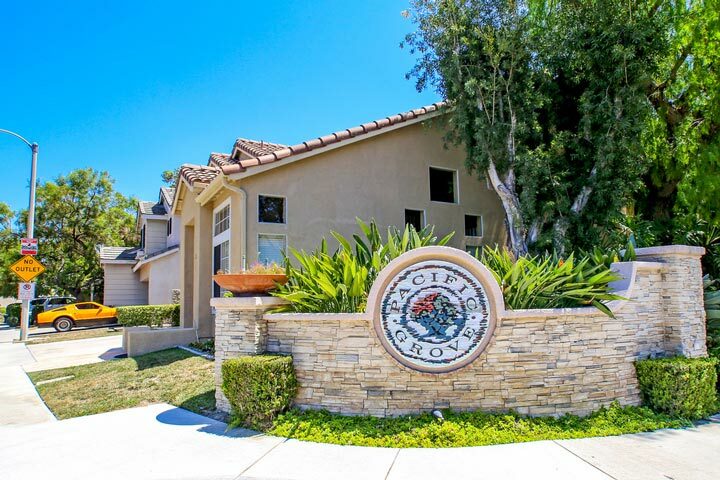 Pacific Grove homes are located in the coastal community of Aliso Viejo. The Pacific Grove neighborhood was first built in 1993 and features three to four bedroom single family homes that range in size from 1,200 to 2,198 square feet. These are great homes that often feature vaulted ceilings, gas burning fireplace, large kitchens with breakfast bar and formal dining room, large backyards and attached two car garages. 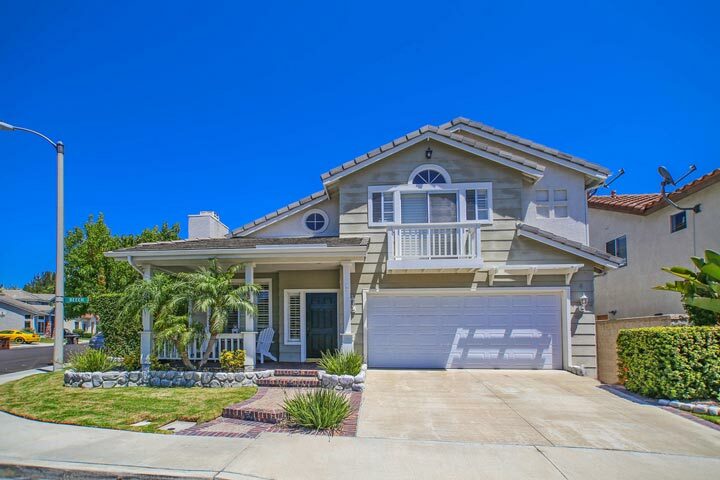 Below are the current Pacific Grove homes for sale and for lease in Aliso Viejo. Please contact us at 888-990-7111 with questions regarding this community and any of the properties listed for sale here. The Pacific Grove neighborhood offers a prime location that is within walking distance to the Canyon Vista and Oak Grove elementary school. It's also a short distance to the Aliso Town Center shopping area filled with great restaurants, shopping and movie theater. Commuters enjoy easy access on to the 73 freeway which is located just minutes away.